EIGHT Gladstone sports clubs are welcoming about $43,000 in funds from the State Government's Get Going Clubs program. Member for Gladstone Glenn Butcher said the money would help small clubs to grow through equipment purchases and infrastructure upgrades. 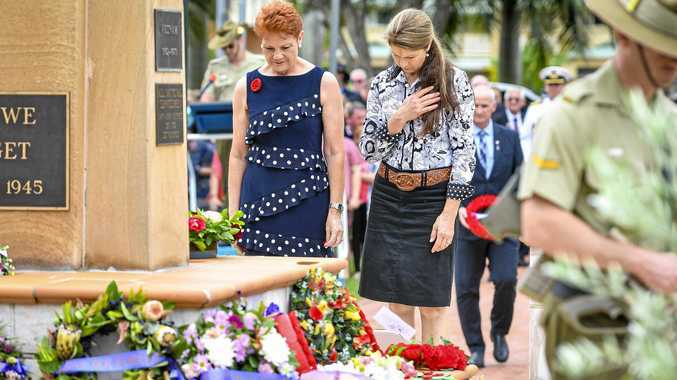 Mr Butcher said in the past four years Gladstone received nearly $6million in grants for local sporting groups and not-for-profit organisations. 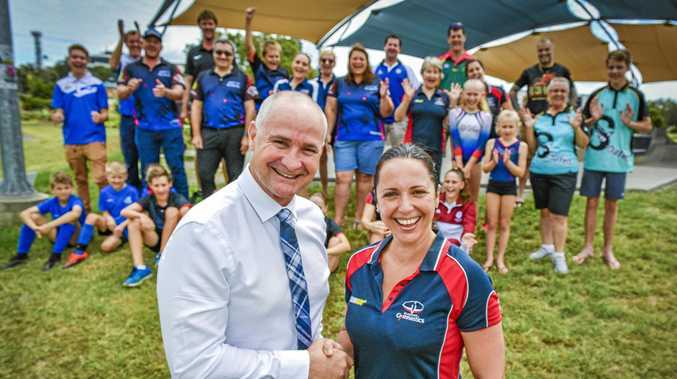 "(It's) absolutely fantastic that we see different groups here in Gladstone right from swimming clubs to cricket clubs to gymnastics to athletics clubs to martial arts clubs," he said. "What these people normally have to do is go and do sausage sizzles or do chicken raffles or try and get their members to pay more money. "These small grants to buy equipment, to get kids into the sport, are a welcome addition for the clubs for extra financial income." Mr Butcher said groups individually applied for grants and were assessed based on need and the quality of their application, with quality in recent years having increased. "The devil is in the details," Mr Butcher said. "There's a set limit on how much they can apply for, so most groups which I'm happy to see apply for as much funding as they can and get as much equipment as they can. "We've had a number of grant-writing sessions in this community for the last two or three years and we'll continue to do that because we know that committees change over and the grant writers in those committees come and go." The recent announcement was Round 7 of the Get Going Clubs funding initiative, which received 88 applications from across the state requesting a total of $5million in funding.